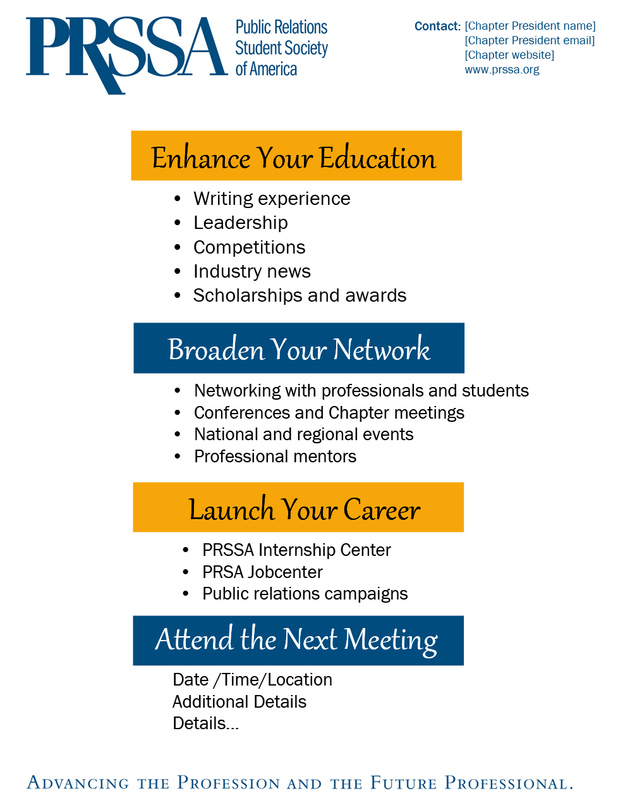 The following guidelines can help your Chapter use the PRSSA logo in a way that accurately reflects the Society’s brand and standards of professionalism. 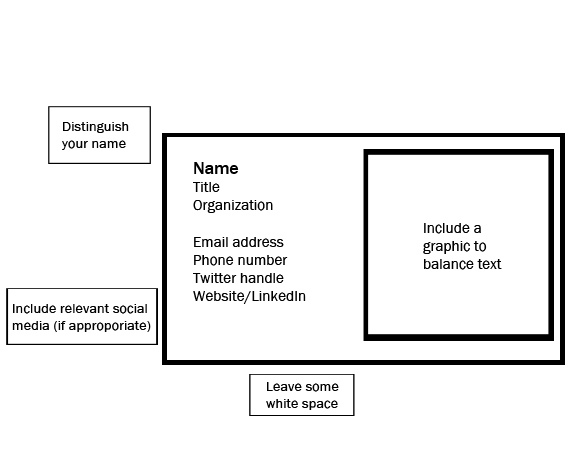 Use it to guide you as you design business cards, letterheads or other communication materials. Note that the recently updated PRSSA logo should now be used for all Chapter materials. Download the PRSSA Brand Identity Guidelines for instructions on logo usage, and reference the PRSSA Style Guide for writing standards. 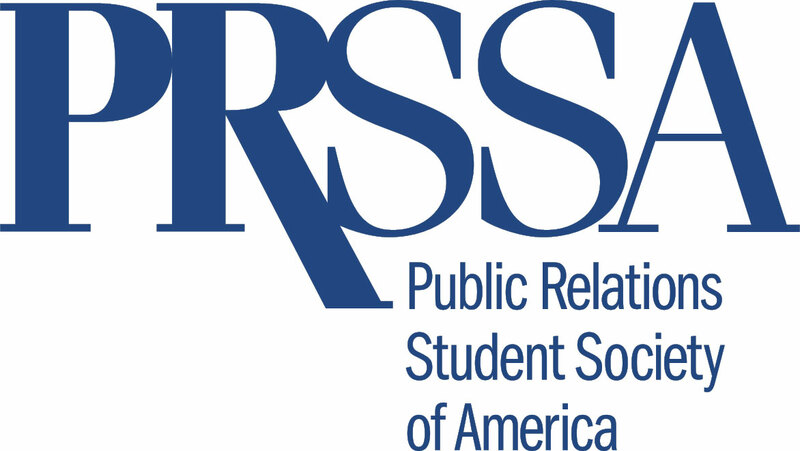 If you are having difficulty downloading, or if you need the logos in a different format, contact PRSSA Headquarters. 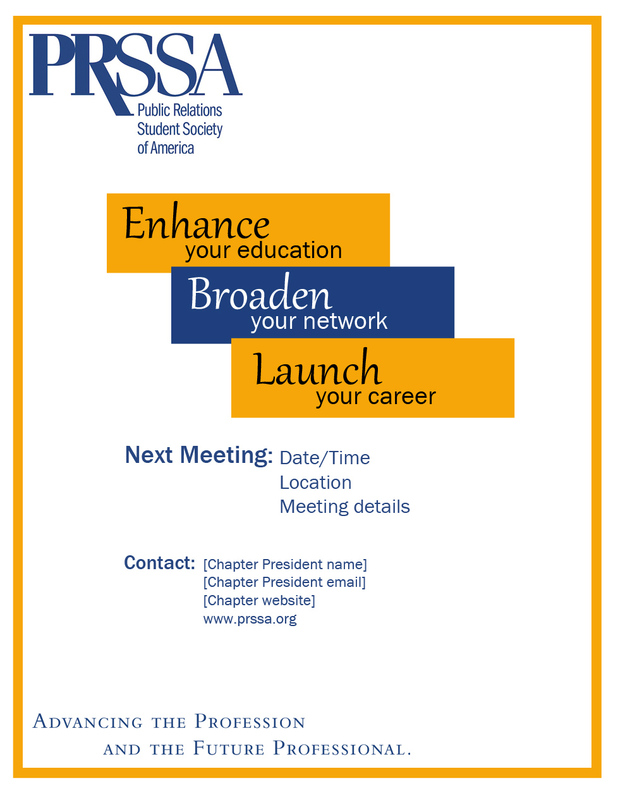 PRSSA templates may be adjusted according to the PRSSA branding guidelines to incorporate your Chapter logo. 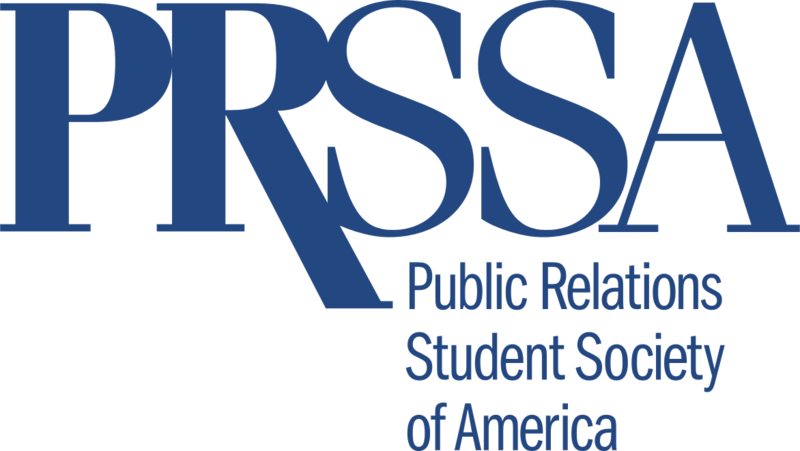 Use the Franklin Gothic typeface for all PRSSA National identification media. The Franklin Gothic family is used on letterheads, envelopes, business cards, mailing labels and fax cover sheets. 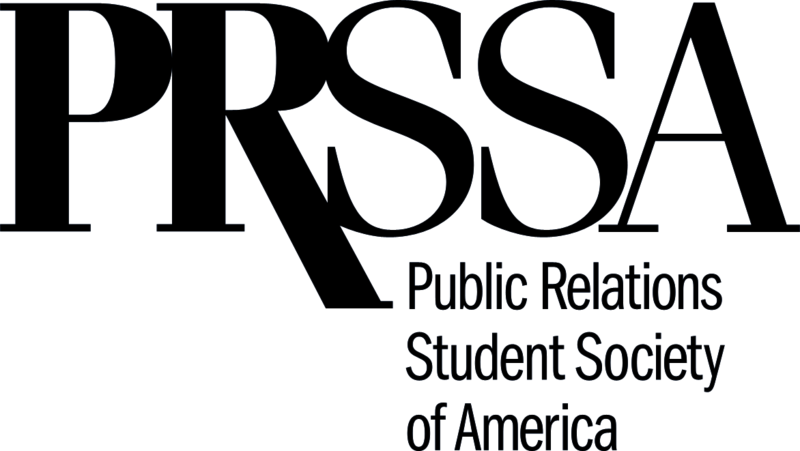 The Arial font is recommended for HTML as well as email and other electronic copy.